Being on a ketogenic diet can get tricky leading up to the holiday seasons, especially when all the delicious fall treats start making an appearance. I’ll admit, I do love everything pumpkin beginning right on September 1st each year. 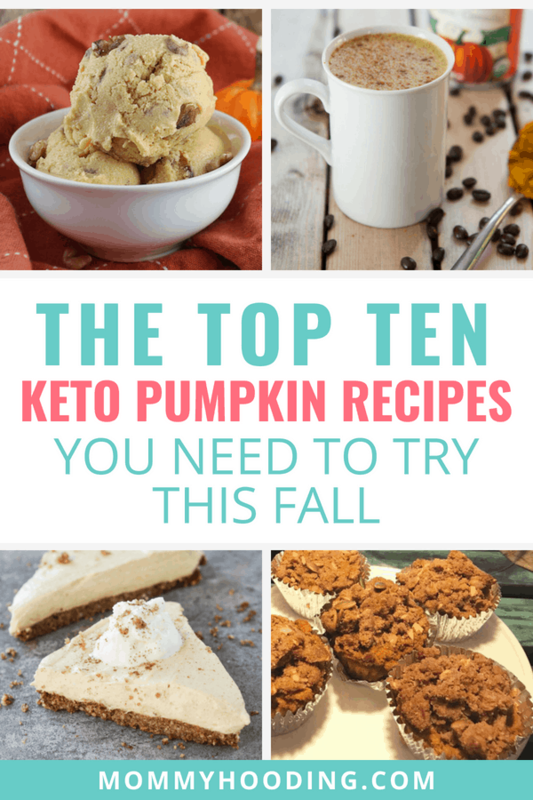 This year I’m following the ketogenic diet, but I still want my pumpkin fix so I found 10 delicious keto pumpkin recipes that will keep my cravings satisfied. Be sure to PIN this to Pinterest to save for later! Isn’t there something about miniature desserts that makes them even more scrumptious? 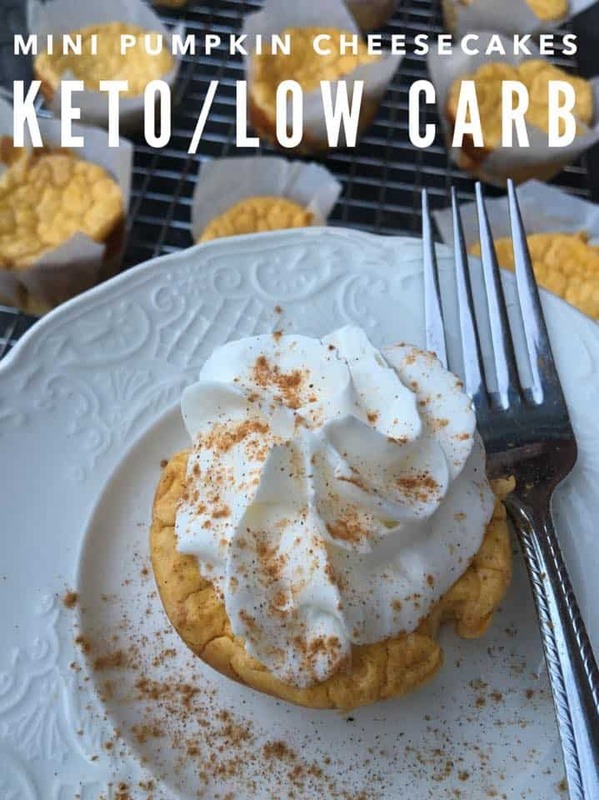 These mini keto pumpkin cheesecakes really hit the spot for me. Check out the recipe over at Kasey Trenum! 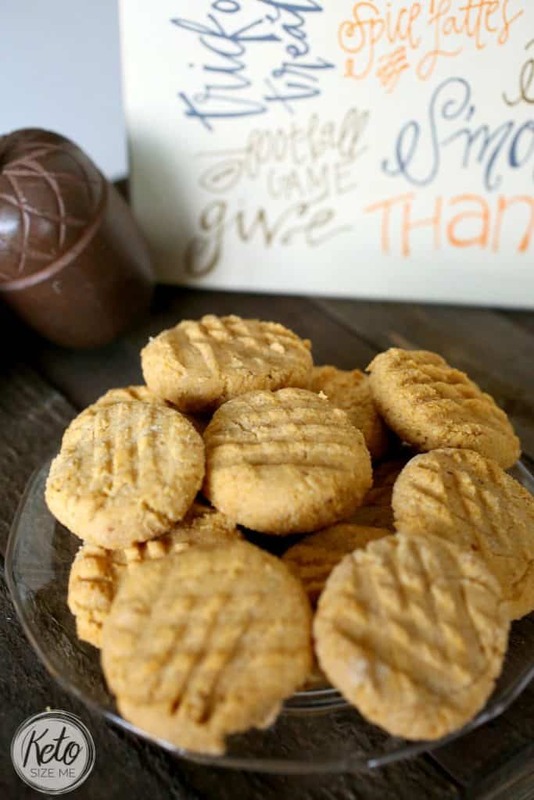 These pumpkin butter cookies are AMAZING. Even my three year old loves them. If you’re on the keto diet this fall season, absolutely head over to Keto Size Me to check out the recipe! 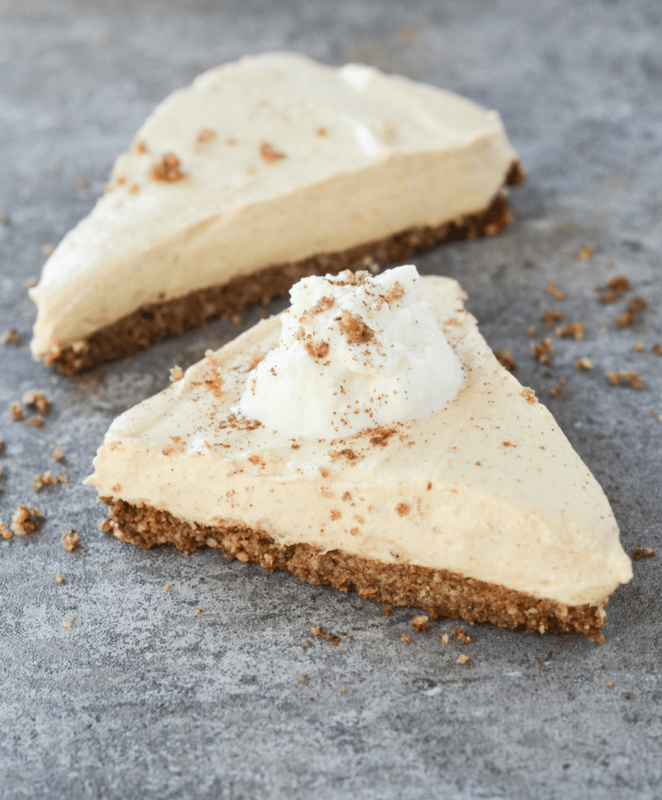 Hey Keto Mama has done it again with this delicious keto pumpkin cheesecake recipe! 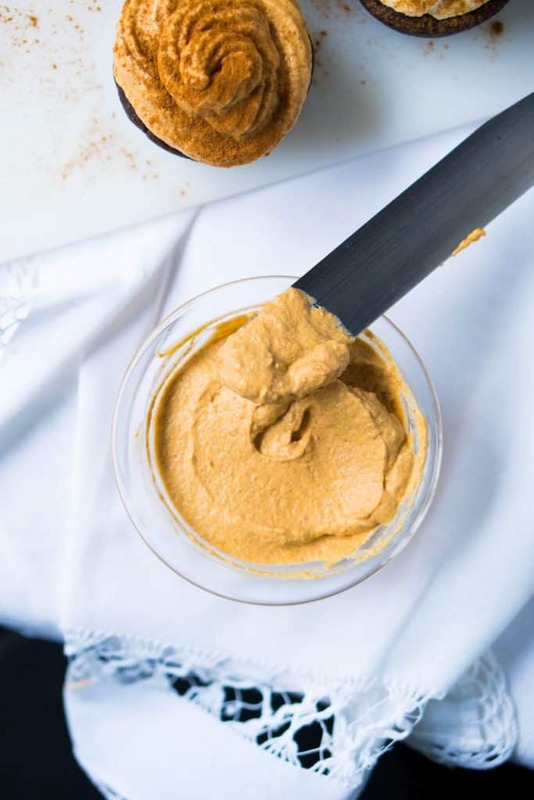 Gnom-Gnom has created the most delicious keto pumpkin frosting! You can use it on keto bread, cake, cupcakes – you name it. If you’re following the ketogenic diet, chances are you’ve had a fat bomb or two. 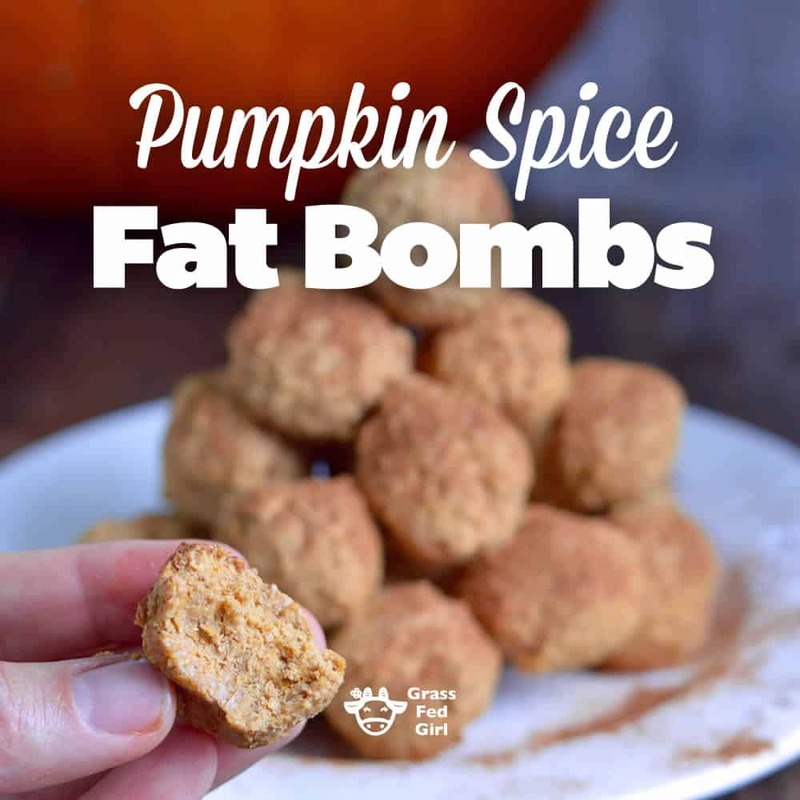 Grass Fed Girl has created a festive keto fat bomb for the fall season with these pumpkin spice fat bombs. Try. This. Now. I’m not even kidding, this is the best keto ice cream recipe I have ever tried. 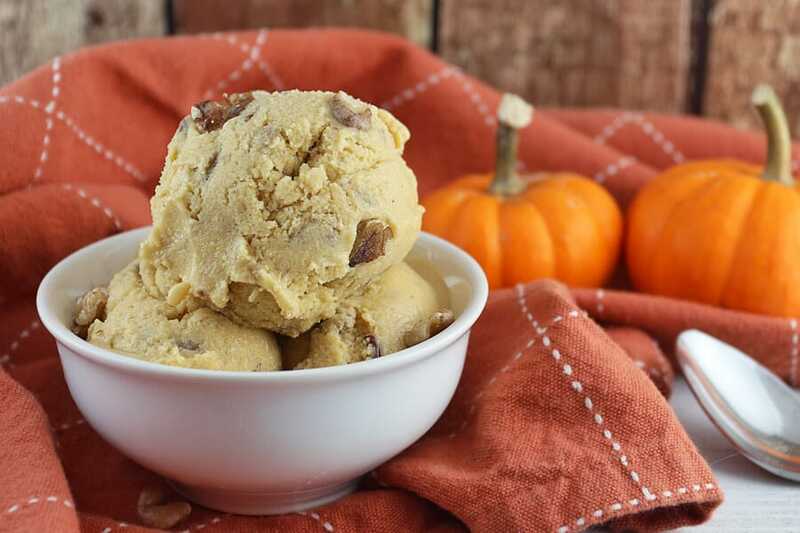 It’s a pumpkin pecan pie flavor and it is a MUST this fall season to satisfy your sweet tooth. Head over to Ruled to check out the recipe. Can you all tell I love cheesecake? Seriously though, this keto pumpkin cheesecake mouse is AMAZING. It’s a must try and a pretty easy keto dessert recipe. Head on over to Peace Love and Low Carb to try the recipe. 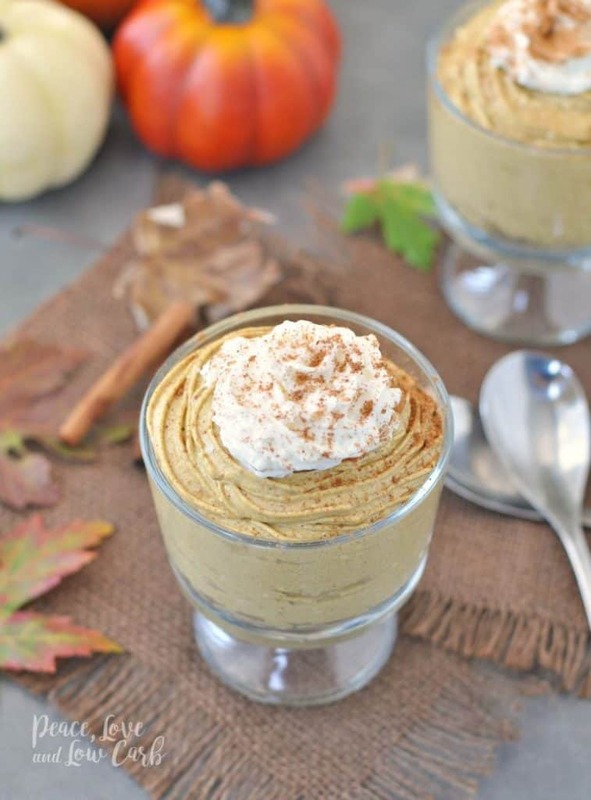 This is a keto pumpkin recipe that’s a bit different than what we usually see, but it’s so delicous. You have to try it! 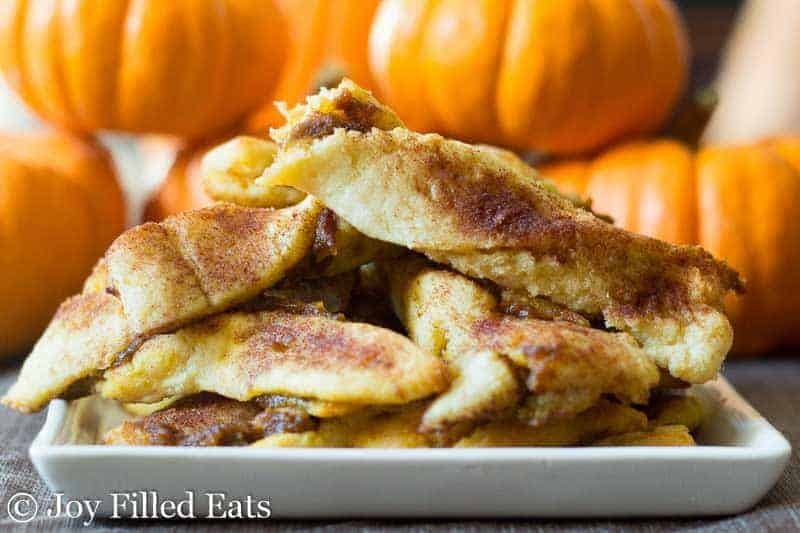 These are pumpkin pie twists and I’m obsessed with them. They are delicious and they have great texture. Check out Joy Filled Eats for the recipe. 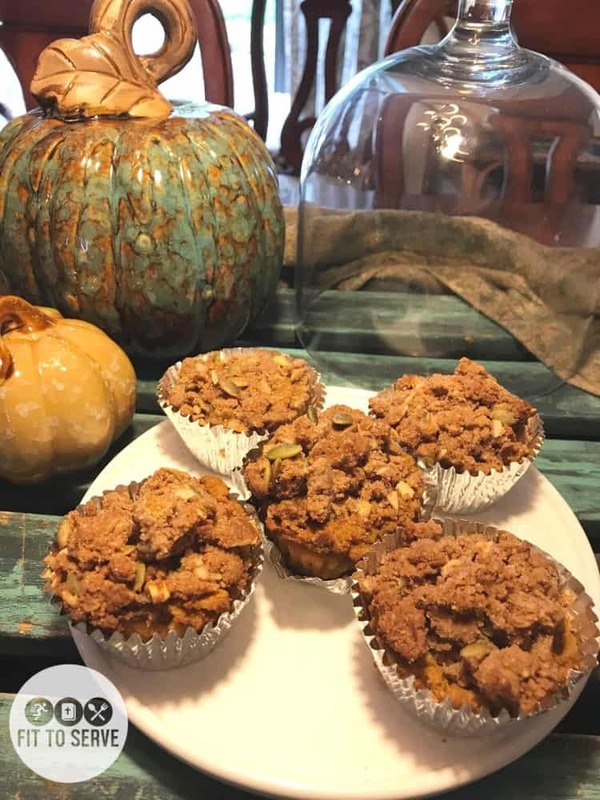 These pumpkin streusel cupcakes are another must-try! They defintely work with the ketogenic diet, so if you want to treat yourself while still staying in ketosis, give these a shot. These are by Fit to Serve Group, so head over to their site to read the recipe. 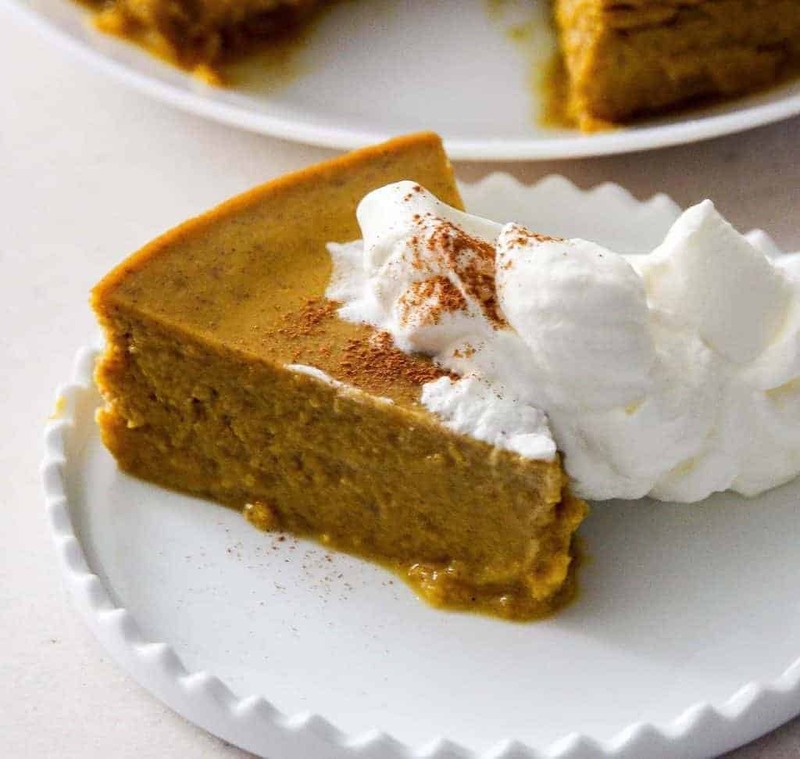 How can we talk about pumpkin desserts without mentioning the classic pumpkin pie? Check out this recipe by Two Sleevers. And here it is, guys. The PSL (pumpkin spice latte). I simply cannot make it through this season without one, but wow are these usually full of sugar and everything horrible for you! 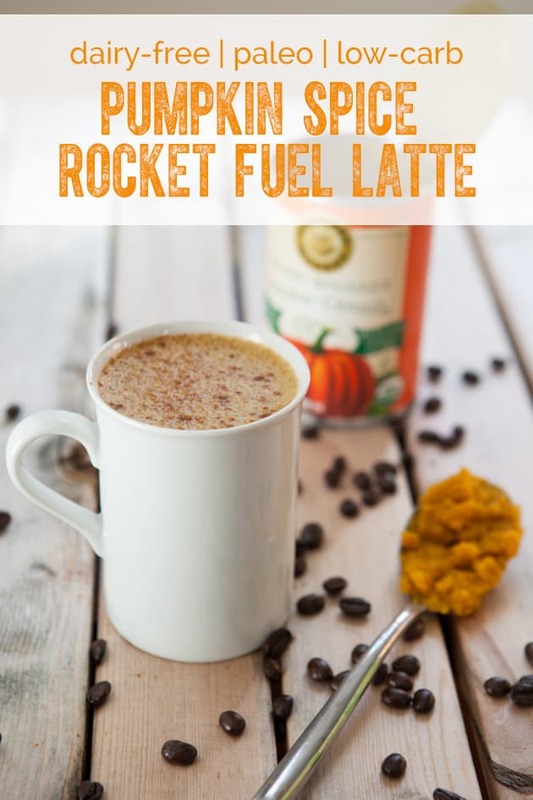 One Starbucks pumpkin spice latte is sure to kill my diet, so was so happy to find this keto pumpkin spice latte recipe by Healthful Pursuit! And there you have it! 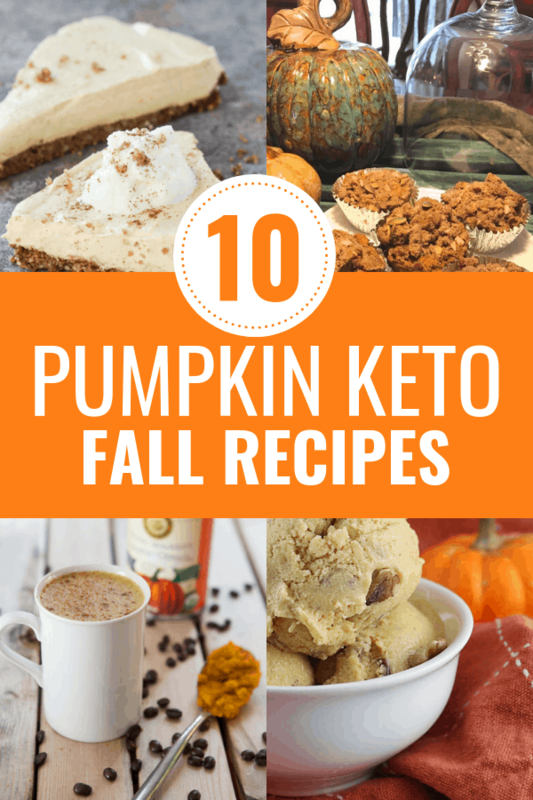 What are your favorite keto pumpkin recipes that you’ll be making this fall?